New Zealands first free home-grown fishing app, Fish4All, is now available in Hindi, thanks to some generous translation support from the local Hindi community. 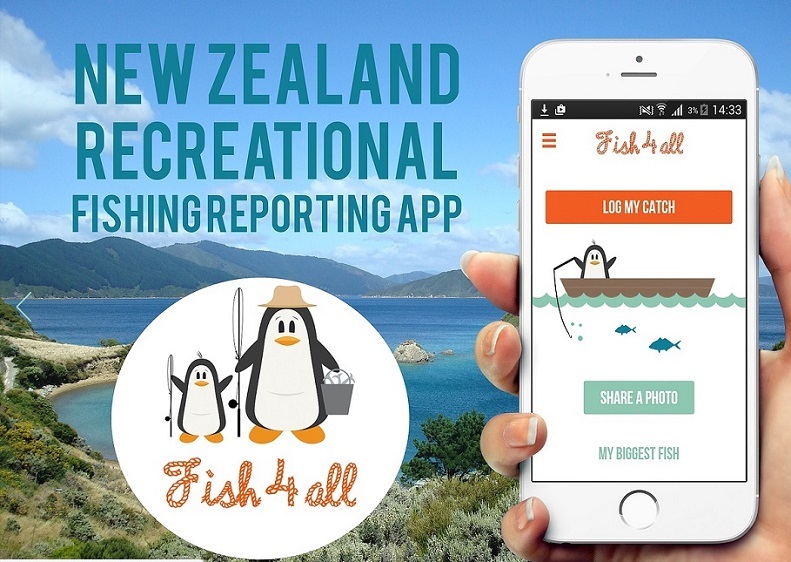 Launched in 2014 by two Kiwi recreational fishers, Fish4All is designed to be a fishers best mate, a digital fishing tool to log catches against a wide range of species, keep trip records and share images. It also enables users to contribute toward sustainable recreational fisheries. Every catch they log helps to build the critically needed information pool so fish stocks can be managed to ensure that everyone gets their fair share now and into the future. Fish4All Co-Founder and keen angler Tony Craig said that all New Zealanders, irrespective of their country of origin, care for this precious shared resource. Information is the key. Making Fish4All available in Hindi as well as New Zealands other top languages means everyone can play their part by providing valuable catch data. Even no fish caught is very valuable information. No matter whether you fish on the water or from the shore, its all important, he said. Fish4All is also now available on New Zealands other top languages, Mandarin, Tagalog (Filipino) and te Reo Mori, and Fish4All is currently seeking people to help work on translations into Samoan and Tongan. For the Hindi translation, Fish4All received generous voluntary support from Avinash Murthy, Ports of Auckland Operations Officer – Marine. He was inspired to support Fish4All by Fish4all partner Katherine Short through the Leadership New Zealand Programme. It has been a real privilege to help out Fish4All and support their mission to create a sustainable future for New Zealands shared coastal fisheries, Avinash said. The translation process into all languages has been a voluntary community effort involving tapping into a web-base of global freelancers and generous support from New Zealanders keen to support their communities to fish responsibly. it has been a real community effort and extremely rewarding learning how many people do care about sustainable recreational fisheries. So, we encourage people who speak Hindi to download Fish4All, in Android or iPhone. Go the to the language section, choose your language and get set up to go! 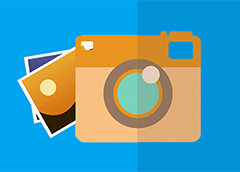 Fish4All has also established the Fish4All Charitable Trust to manage and protect the data that is generated by users, ensuring privacy is protected and data is available exclusively by and for recreational fishing interests.